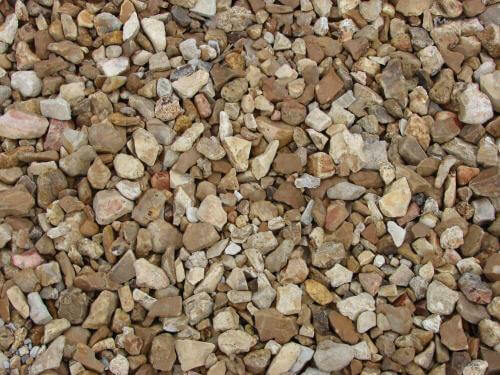 Washed Limestone Gravel rock is a material that is great for surface roads, driveways, pathways, and beautiful accents in a landscape. It available in ¾” white to off white color. 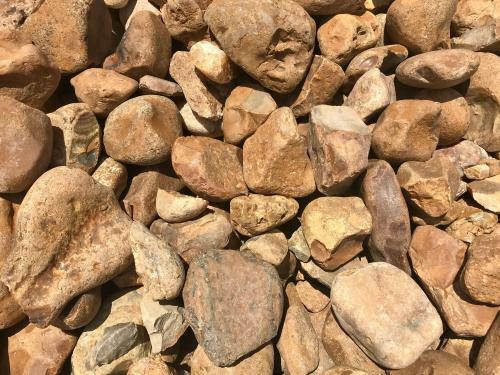 At Texas Garden Materials we sell bulk limestone gravel by the yard. 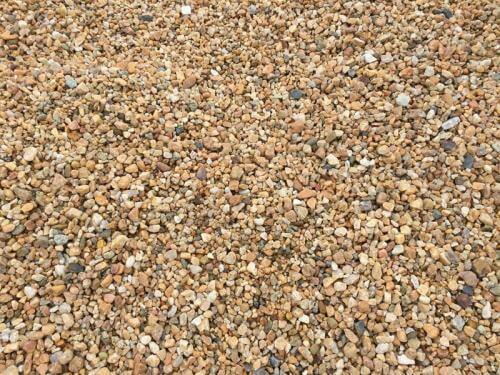 One yard of gravel covers about 80-100 sq ft. Buying bulk gravel is less expensive than buying in bags. You may pick-up at our Richmond, TX location with a trailer and we will load it with a loader. We are open the public. 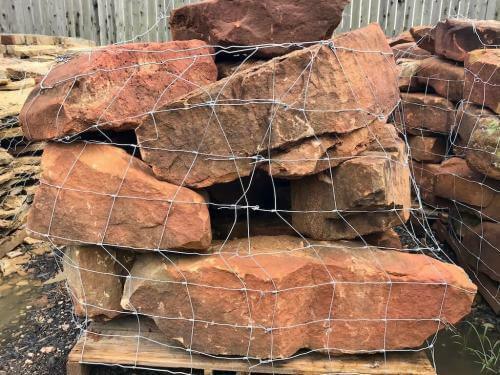 Also, we offer delivery directly to your landscape project for your home or business. If you do not have a way to pick-up, we offer next day delivery. We deliver all around Houston, Katy, Fulshear, Sugar Land, Rosenberg, TX and surrounding areas. Call us to place an order at 832-409-1931.